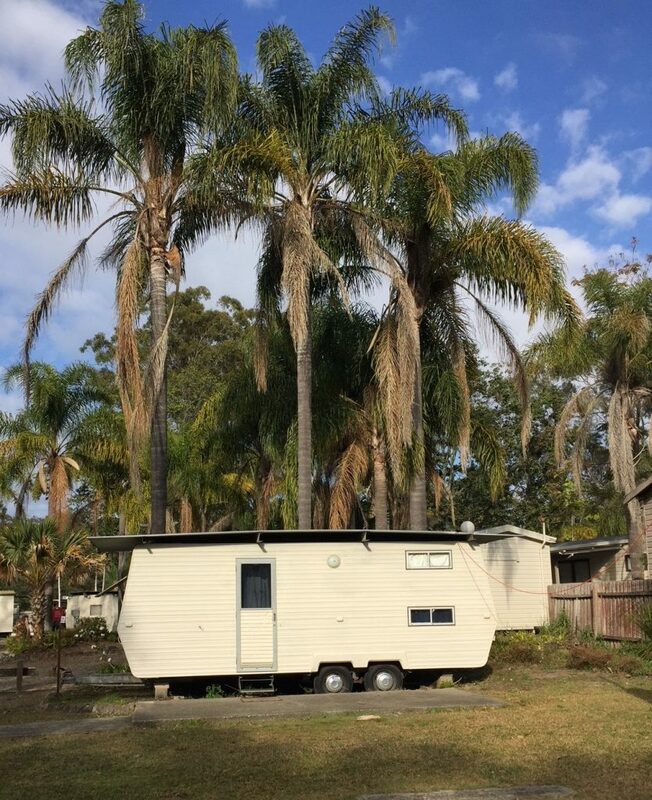 Kempsey has a subtropical climate which makes it the ultimate holiday destination all year round. 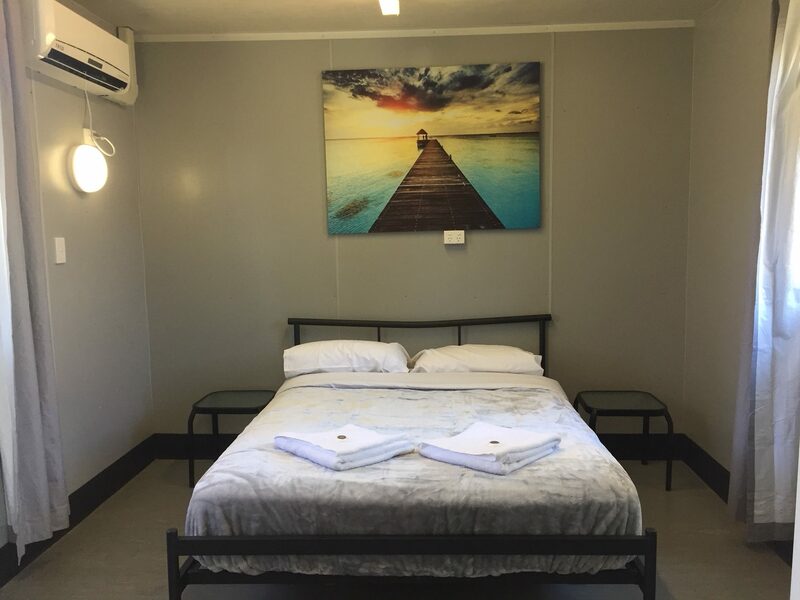 We offer affordable & comfortable air-conditioned ensuite cabins, onsite caravans, drive-thru ensuite sites, and lots of spacious drive-thru powered and unpowered sites. 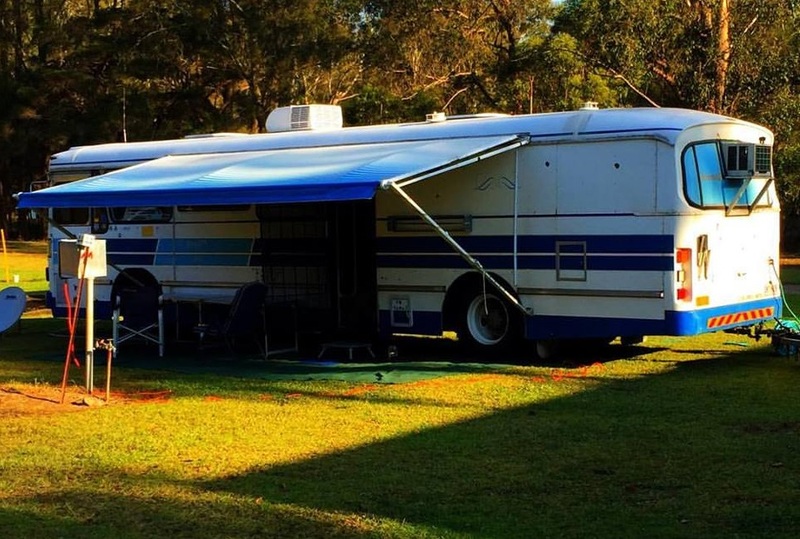 We can cater for 5th Wheelers, RVs, Buses, & large vans, you are all welcome. We are also Pet-friendly. Our campfire is just the place to sit back and relax after a long drive. Our park is spread out over 32 level grassy acres; we have a salt water chlorinated pool, an onsite shop, laundry facilities and a BBQ area. 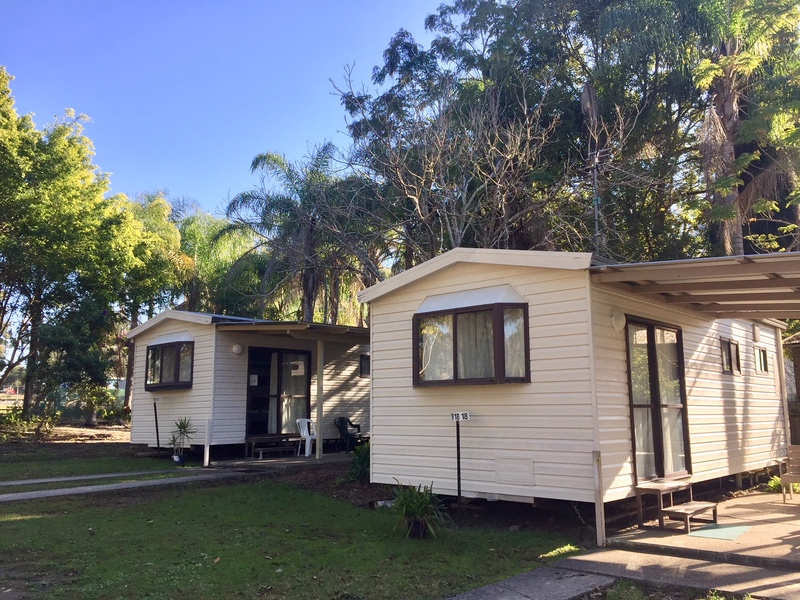 Across the road is an 18 hole golf course, we are only 3 minutes from Town and 15 minutes from the famous Crescent Head Beach. 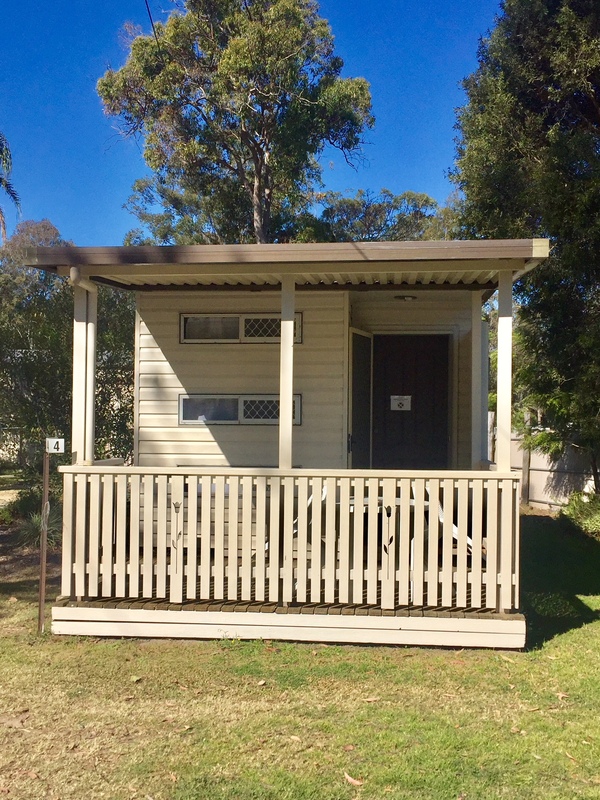 Price variations and additions apply, see accommodation page for more information. 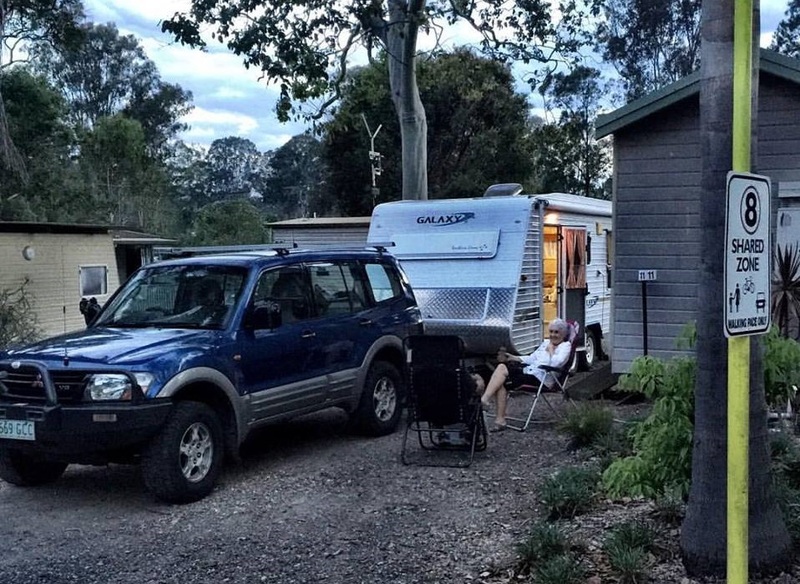 We have 2 drive through ensuite sites. Or you can choose either a; grass, concrete slab or gravel powered sites. 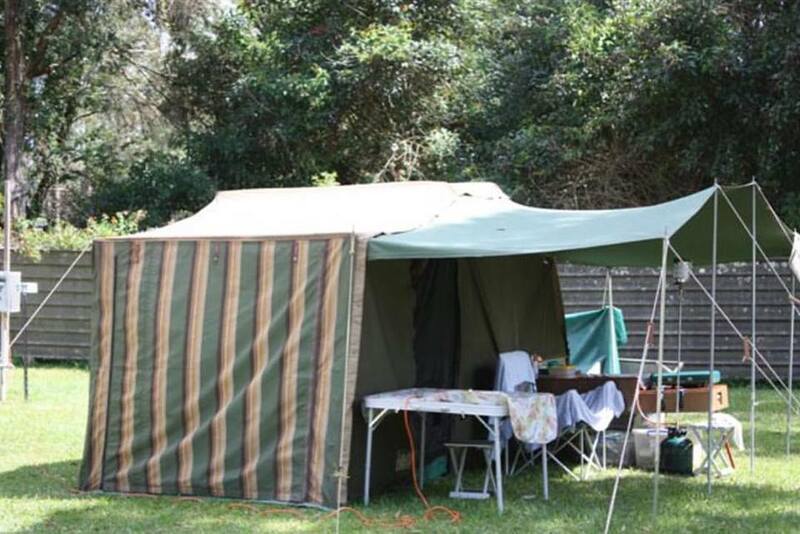 There are also many large powered & unpowered, grassed, shady or sunny sites, or near amenities, the choice is yours.